Google today at IO 2015 Launches Android M , Google’s Sundar Pichai says the company has “gone back to the basics” and improved quality of the platform. 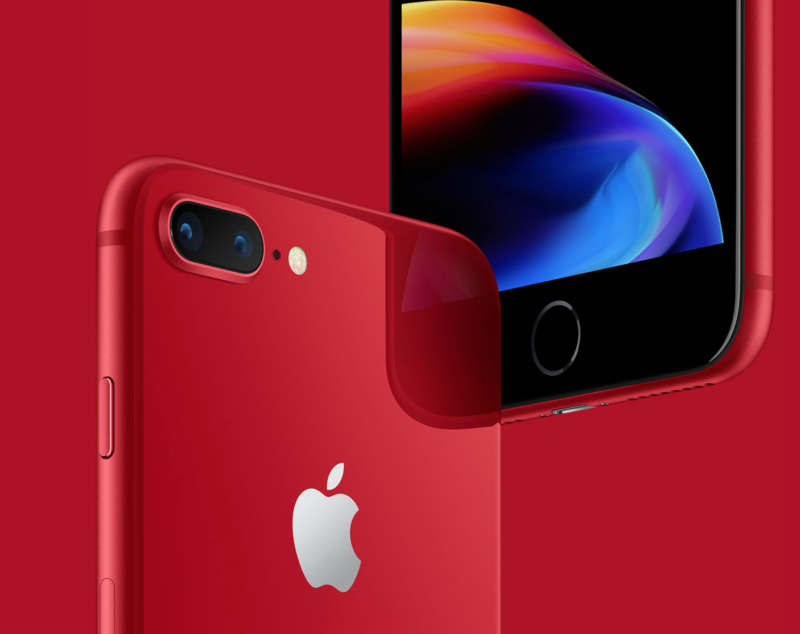 Android now is following the path of Apple by introducing apps permissions system.Users will be able to approve or deny security permissions, such as camera or location access, on a case by case basis. But there are only eight categories of permissions available to apps now. Google is introducing A new feature called “Chrome Custom Tabs” lets developers insert webviews directly in their apps, giving them the full power of Chrome without having to force the user to switch apps and also things like automatic sign-in, saved passwords, autofill, and multi-process security are all now available to app developers within their apps. Google also updates its intents (built-in app linking system) allowing apps to open content directly instead of stopping users with a dialog box every time. Another most waited feature which is “Android Pay” is coming in Android M , Just like Apple Pay Android Pay uses NFC and Host Card Emulation for tap-to-pay services and essentially takes the place of the current Google Wallet app. 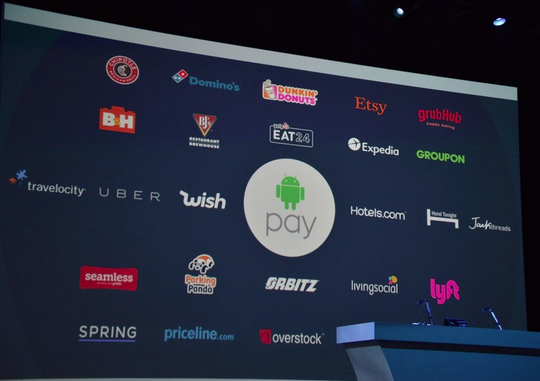 Developers will also be able to integrate Android Pay into their apps for in-app payments and purchases. Android pay will come preinstalled on AT&T, Verizon, and T-Mobile devices and it will be accepted in 700,000 stores in the US. Also just like Apple Pay Android pay will use fingerprint scanners, such as the one installed on Samsung’s Galaxy S6, as opposed to leaving it up to device makers to support it themselves. this will work with any device running KitKat or newer. 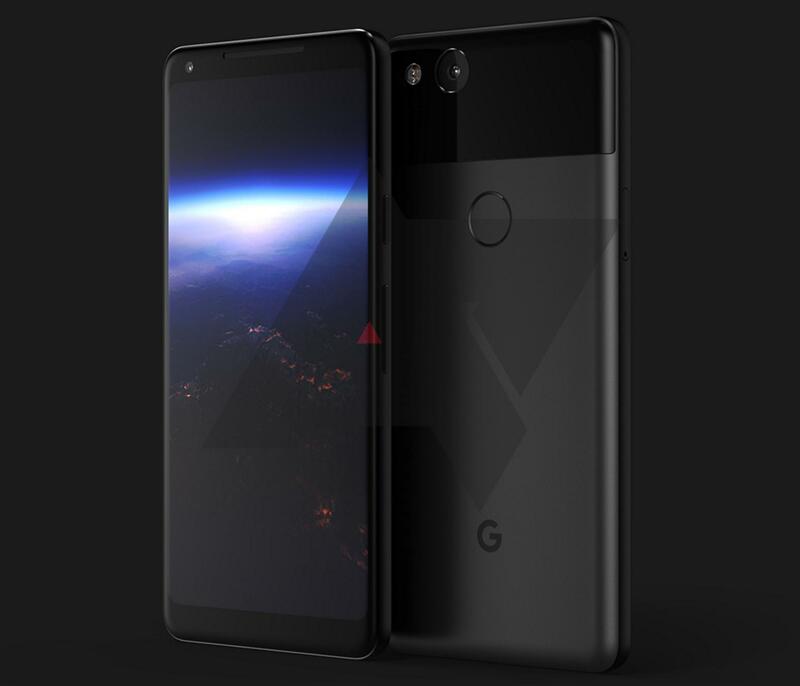 Google is real serious with there users battery life as Google promises better battery life and efficiency , So with Android M google introduces a new feature called “Doze”, which lets the system manage background processes better. It relies on motion detection to determine when someone is using a device, and shuts down processes when activity hasn’t been detected for a period of time. Also Type – C usb connecters are being supported by Android M as it is faster and easier charging. 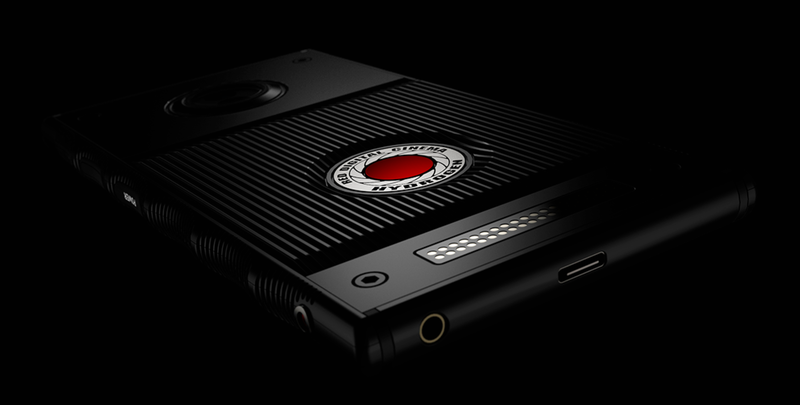 It also lets users charge other devices with their Android phone. Google’s Android M is still under works but just like Android L Google is making M available as a developer preview for the Nexus 5, 6, 9, and Nexus Player, with a full release later this year. 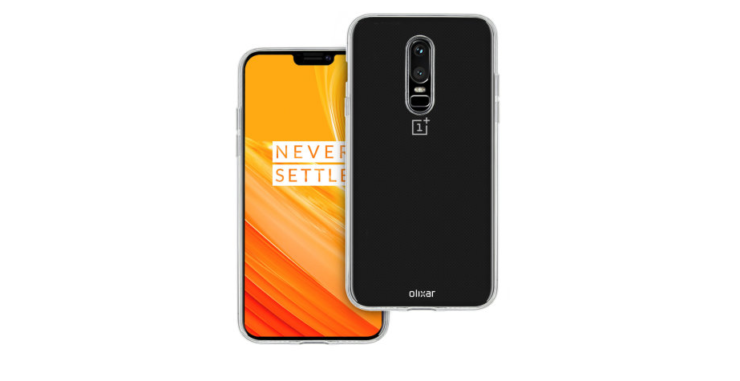 The main idea here is to let developer grab there hands on there new OS and find bugs so that they can patch it out later , Making sure the public update is really smooth. Android is also introducing “Brillo” the “underlying operating system for the internet of things,” with a developer preview coming in Q3 of this year. Brillo is “derived” from Android but “polished” to just the lower levels. It supports Wi-Fi, Bluetooth Low Energy, and other Android things. there’s Weave, the common language that will let Brillo devices, phones, and the internet all talk to one another — that’s coming in Q4. 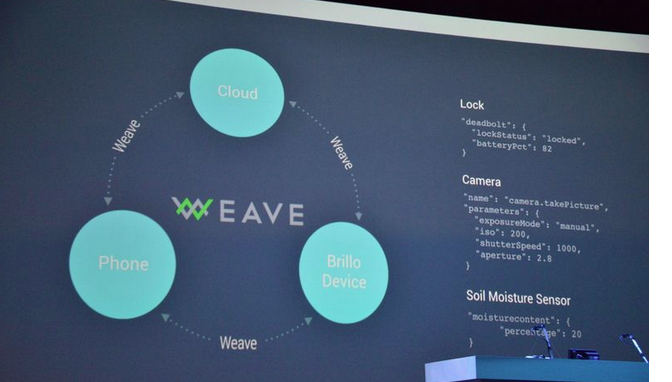 Android devices will auto-detect Brillo and Weave devices. Google Now in Android M is even getting better Google unveiled a new feature that lets Android’s personal assistant examine whatever is happening on your screen and automatically take relevant actions. 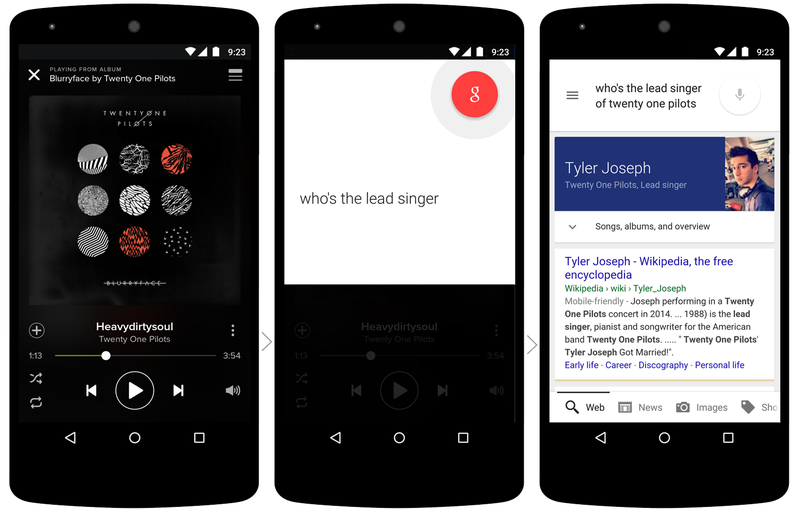 Basically, Google Now is being infused into every aspect the Android operating system. “You’re deluged with a lot of information on your phones,” said Google SVP Sundar Pichai. The evolution of Google Now is aiming to fix that. “We have the biggest investment in machine learning over the last few years, and we believe we have the best capabilities in the world,” Pichai said.